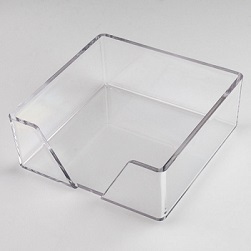 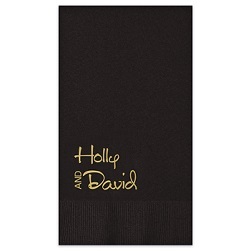 The Luxe Napkin - Foil-Pressed was designed to celebrate couples. 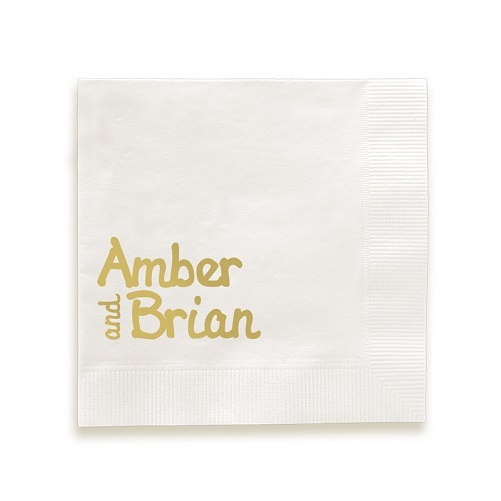 Featuring your first names with a choice between several paper colors, foil colors, and font options, these napkins are perfect for weddings, anniversaries, and bridal showers. 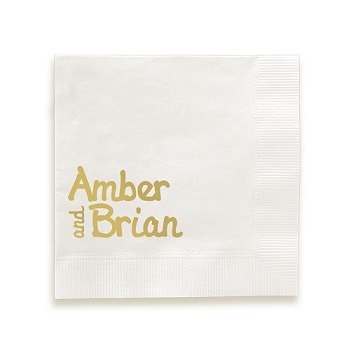 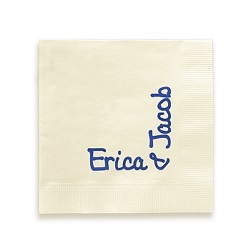 Personalize your wedding or anniversary napkin today.